Bowl season is one of many holiday traditions in America. Every year, as we open presents and serve our feasts, college sports fans from coast to coast enjoy one final slate of games, culminating in the NCAA BCS National Championship. 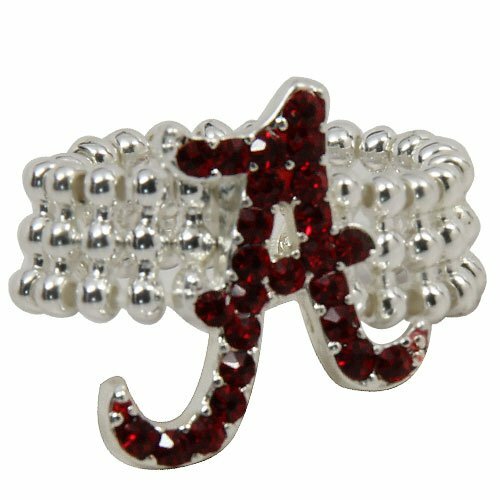 Whether or not your college team is playing in a bowl game, celebrate their (winning or losing) season with a bit of bling from Seasons Jewelry! Choose from glittering earrings, necklaces, pins, bangles and rings to add a special touch to your game day outfit or incorporate a single piece into your everyday style. 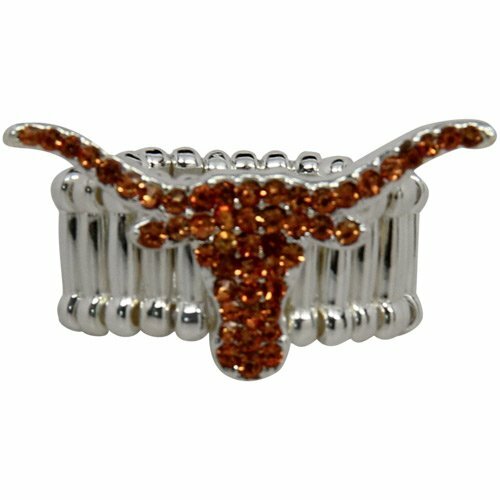 Which piece of Bowl Season Bling is your favorite?